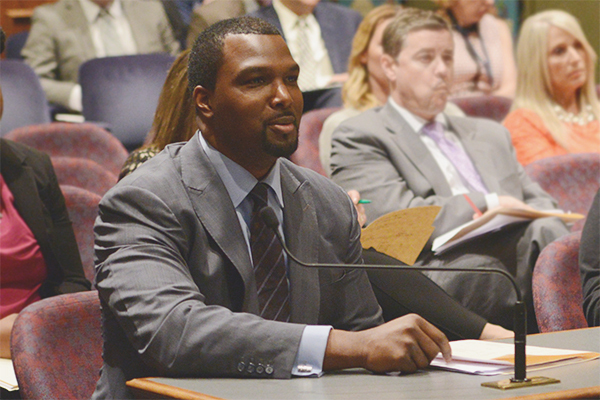 SPRINGFIELD – State Senator Napoleon Harris III (D-Harvey) is lead sponsor of legislation that would require every community college and public university to offer a course studying the events of Black History. 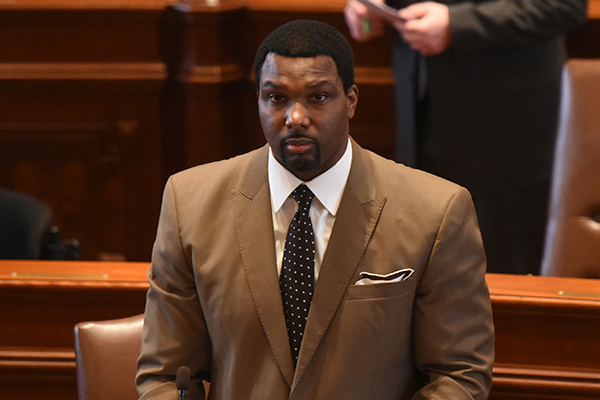 SPRINGFIELD – The state of Illinois could look to legalize sports betting after the United States Supreme Court struck down a federal law Monday that prohibited the practice. Secretary of State and State Librarian Jesse White has announced the grant awards for the FY18 Illinois Public Library Per Capita and Equalization Aid Grants totaling $15.4 million to 630 public libraries serving almost 12 million patrons. 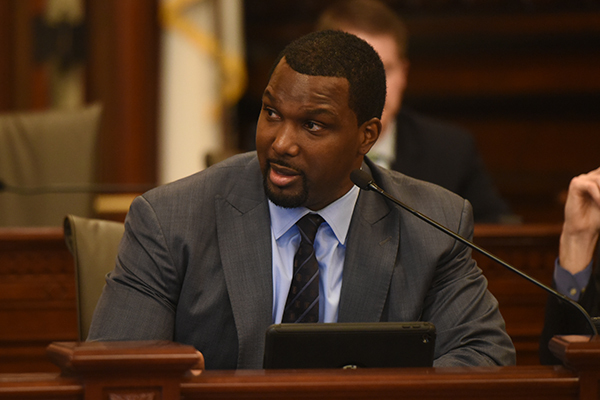 In the 15th District, which is represented by Senator Napoleon Harris III (D-Harvey), 12 libraries were awarded the Illinois Public Library Per Capita Award and one was awarded the Equalization Aid Grant. 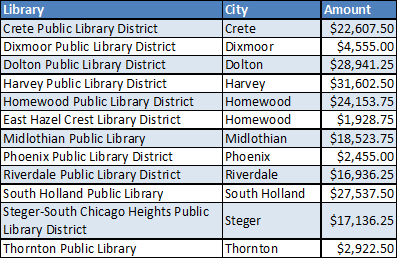 Per Capita Grant funding is authorized under Illinois library law for public libraries, which allows resources for expenses such as materials, personnel, equipment, electronic access, telecommunications and technology. Equalization Aid Grants help qualifying public libraries with a low library tax base ensure a minimum level of funding for library services.